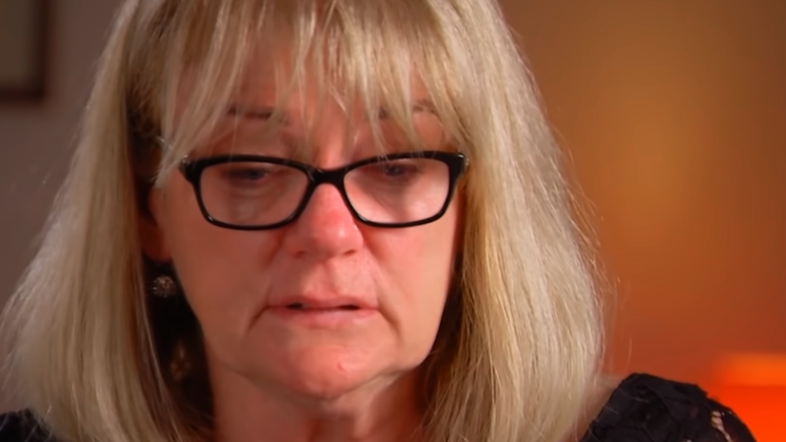 An Australian grandmother to children of a notorious ISIS militant has tracked down the orphans in a Syrian refugee camp in an emotional reunion she hopes will lead to their return home. The three surviving children of the militant Khaled Sharrouf and his wife Tara Nettleton are in the al-Hol camp in northeastern Syria and want to return to Australia after being taken to the Middle East by their parents in 2013. Nettleton then searched for the orphans in the muddy alleyways of the camp, which is home to up to 100,000 people displaced from the fight against ISIS, before finding them in a reunion broadcast late Monday. The fate of foreign fighters and their families has become a significant problem for governments as the conflict against ISIS draws to a close.